If it takes a key we service it ! Don’t call a company that will overcharge you for simple service. Instead, rely on Titan lock and key Locksmithing. 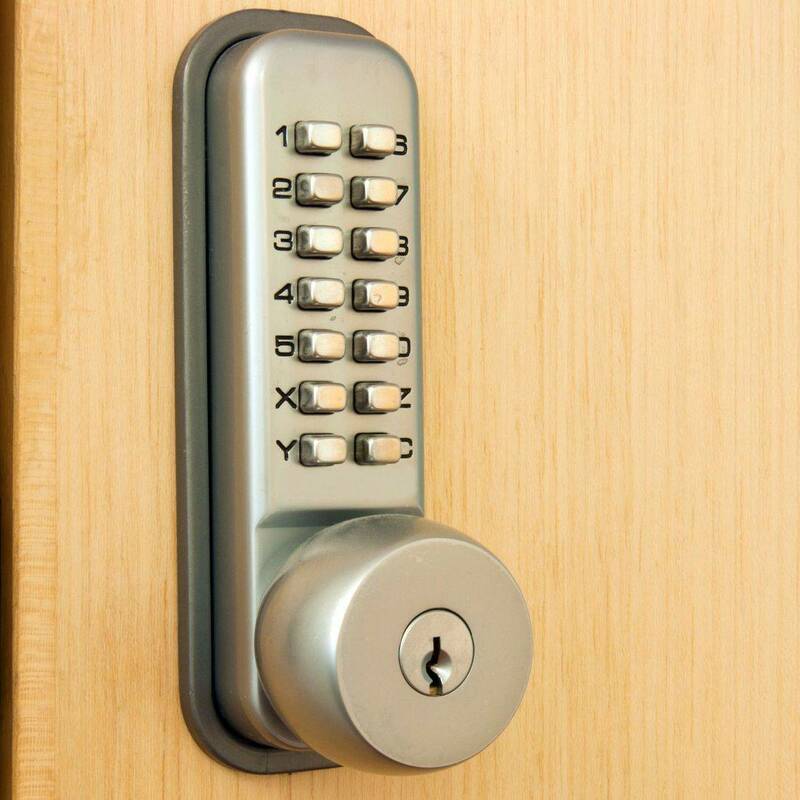 With two decades of experience in providing top-notch locksmith service, we can handle any of your home, business or automobile lock needs. We cater specifically to to your needs in the utmost professional manner. I callled Dion because I couldn't get in contact with another locksmith. He answered immediately. We exchanged several text and pictures of the keyless lock and lever that I wanted installed and the price. He arrivered, was personable and courteous. His service was great. He even made adjustments to my door that should have been done when it was originally installed. His price was very reasonable and I would recommend him wholeheartedly. I will be calling him if I ever have any other locksmith issues. Thank you Dion! Titan Lock and Key will come to your home and will have stock on van so you dont have to do anything but pick you style and color lock.